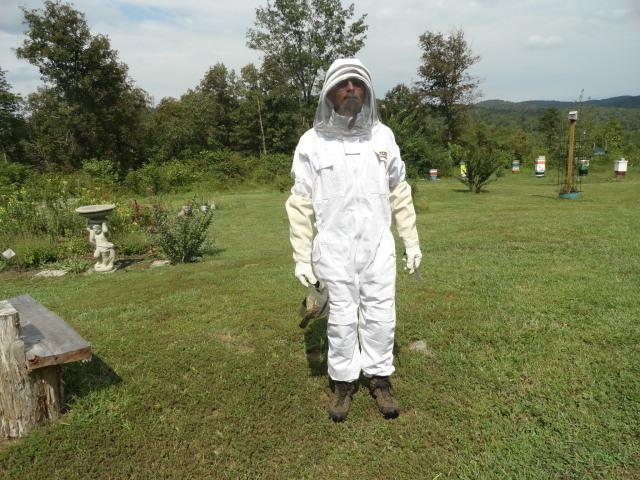 Becoming a beekeeper doesn't require a great outlay of cash or time. After that initial investment in the hive and equipment, it's a pretty cheap hobby. Let's take a look at the basic equipment you need to get started. You would love to become a beekeeper but after checking all the beekeeping supply catalogs, you feel just a little overwhelmed trying to choose what you need to get started. You make a list of all the equipment you think you should get and the total just keeps getting higher and higher. Relax, you don't have to get everything at once. All you need to start is a bottom board, hive body, supers, frames, wax foundation, inner cover and outer cover. The cool tools and fancy equipment can be bought later. Hives equipment comes both assembled and unassembled. It's cheaper to buy it unassembled and put it tog ether yourself. Buying the supers and frames in quanity is also cheaper and ensures you have extra on hand if your nectar flow is heavier than you expect it to be. You can get the complete hive set up for around $100 if you buy the equipment unassembled. This is for everything from the bottom board to the outer cover. One optional piece of hive equipment I strongly encourage you to buy is a queen excluder. It's pretty cheap for a plastic one at around $4. This will keep the queen and drones out of your honey super which results in a honey without bee parts or an odd flavor from brood comb. 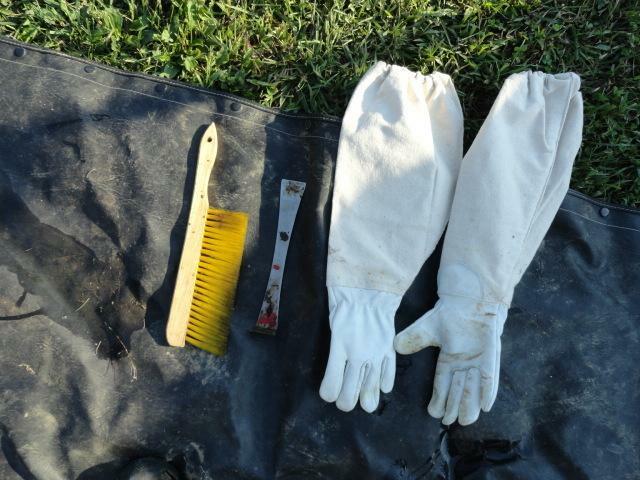 Your basic tool kit will contain a hive tool, a smoker and a bee brush. All three tools will cost less than $50. Your protective clothing will cost around $115 to cover you from head to ankle. If you are handy at sewing, or know someone who is, you can make the bee suit and buy the hat, veil and gloves. The good news is that most of these costs are a one time expense. After your initial investment you will only buy these items again when you need to replace them due to wear and tear or because you lost them. The ongoing expenses you will incur are for the medications and food substitutes your hive may require. These will run you around $50 for one hive. Most medications come in quanities that treat more than one hive. You can make your own sugar syrup and candy if you don't want to buy them. You can invest in a pollen collector to make your own pollen patties. You don't have to buy extracting equipment immediately either. 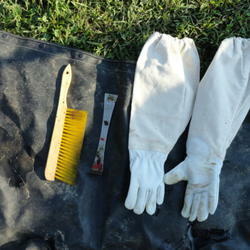 You can simply cut the comb out of the frames and put in containers as is. You could join a beekeeping club and share the use of extracting equipment. You could use metal or plastic strainers and cheesecloth to strain the honey from the comb. Uncapping knives can be as simple as a kitchen knife you already own. A container to catch the honey can be a clean 5 gallon bucket. If you ar e handy with carpentery you can build your own hive parts. Beesource has free plans you can download. The amount of time you will spend working your bees will average around 40 hours per year for one hive after the first year. You will spend more time the first year learning what to do. This doesn't include the bottling of the honey or the time you spend just watching your bees go in and out of the hive. 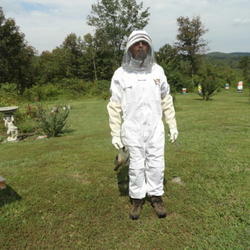 I hope this article helps you with your decision to become a beekeeper. It's a fun and rewarding hobby.